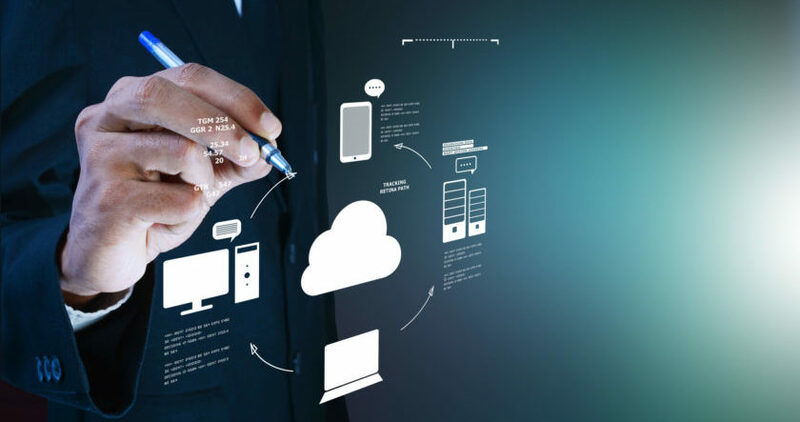 Serverless computing provides many benefits for enterprise users, including the removal of distractions around technology issues, according to John Clark, cross-domain solution architect at Microsoft Enterprise Services. “We’re in the midst of essentially a digital revolution,” he said Sept. 12 during the webinar “Azure Serverless Computing – A New Frontier in Application Platforms” on Brighttalk.com. Using applications and other software available today, we now “have this ability to provide feedback driving deeper relationships with customers, more efficient … operations [and] better products transforming products and empowering employees,” he told listeners. That digital “feedback loop” allows us to add analytics and intelligence to the mix, he said. With serverless computing, “we’re no longer needing to deploy servers, we’re no longer needing to reserve capacity” because the cloud service provider is “doing that for us,” he said, explaining it’s “very instant event-driven” and users only pay for what they use. For example, software developers using serverless computing are free to just focus on their code, according to Microsoft. Users also don’t have to worry about scale, Clark said. That’s because application components react to events and triggers that happen in near real-time, with “virtually unlimited scalability” as compute resources are only used as needed, according to Microsoft, which added that serverless computing billing is typically calculated on the number of function calls, code execution time and memory used. One major “benefit” of serverless computing is “we can now focus just on our business problem; we don’t have to worry about the heavy lifting of provisioning hardware, provisioning software, operating system and those types of things” anymore, Clark explained. Another big benefit is increased efficiency, he said. That’s because serverless computing allows for shorter time to market; fixed costs are converted to variable costs; there’s better service stability and improved development and testing management; and less waste, according to Microsoft. The improved stability is “because it’s all built in” and “part of the serverless platform on Azure,” Clark said. Serverless computing also enables more flexibility, he went on to say, explaining: “It’s easy for developers and non-developers alike to leverage serverless capability.” There’s a simplified starting experience with serverless computing, which also makes experimentation easier, according to Microsoft, which said users can scale at their own pace. Serverless computing is also a “natural fit for microservices,” the company noted. Enterprises started with entirely on-premise data centers and then, although many organizations still use them at least to some degree, the industry moved on to virtualization and on-premise containers before shifting to cloud computing systems: first Infrastructure-as-a-Service (IaaS) private and public cloud providers and then Platform-as-a-Service (Paas) and Software-as-a-Service (SaaS) systems, he noted. Clark went on to highlight and demonstrate serverless computing capabilities enabled through the Microsoft Intelligent Cloud and Azure.